Tecno Mobile has introduced a new smartphone with a 8GB Internal Memory and 1GB RAM. The new device which features a 4 Inch display and a screen resolution of 800 x 480 pixels runs on Android v6 Marshmallow. 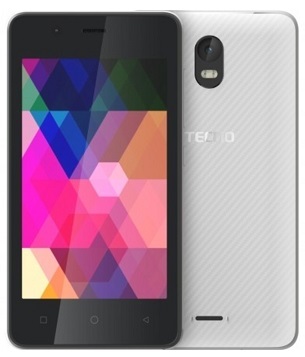 Known as Tecno S1 the new device is powered by a Quad-core chipset clocked at 1.3 GHz. Tecno S1 comes with a 1500 mAh battery capacity and a 2 mega pixel back camera. Price of Tecno S1 is about N22,000 in Nigeria, R.s 3,999 in India and about KES 6,345 in Kenya. See complete specifications below.